Real Love is meant to be endless, etched in our hearts till eternity. And when that moment to express this feeling of eternal love arrives, say it with platinum. The new range of Platinum Love bands inspired by the design concept of 'Unity of Two' is an apt reflection of today's couples and the lifetime of love and relationship they share. The innovative design concept of 'Unity of Two', is an epitome of the relationship of two people, who are distinct entities who don't fuse, merge or lose oneself, but come together in their entirety to unite. Despite diverse traits and imperfections, it is your unity and love, which links you together till the end of time. 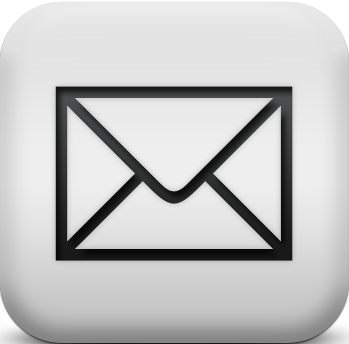 The theme takes inspiration from progressive design forms. Textures and graphical patterns in classic clean cuts and geometric lines are what defines this collection. Each pair is a stunning design that honors the iconic metal, and is crafted to perfection. 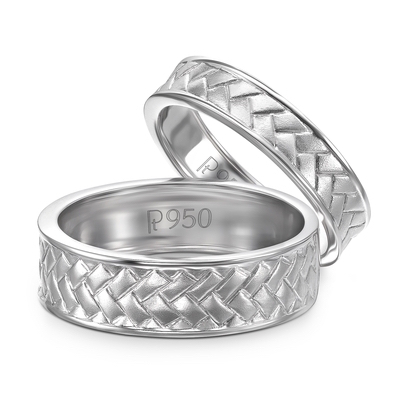 Platinum Love Bands are symbolic of the deep emotions around a couple's enduring love for each other. Engrave your love story with a promise for solidarity and celebrate the union of two souls with an everlasting token. For centuries, lovers have chosen platinum as an everlasting expression of their love. The naturally white metal never fades or tarnishes with time, just like true love that lasts for an eternity. Platinum's innate strength will ensure that your precious stones are securely held through a lifetime of wear. Platinum ensures that your most memorable platinum jewellery can be handed down from generation to generation as heirloom pieces. 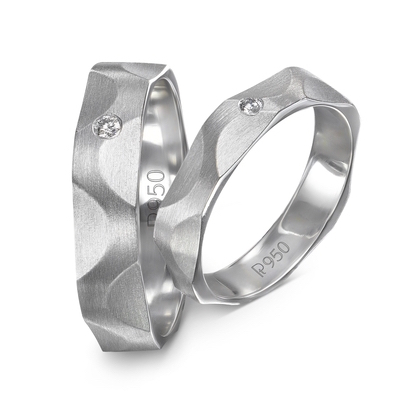 Make a mark in your journey of love with a testament of Platinum Love Bands that you would like to hold on to for life.